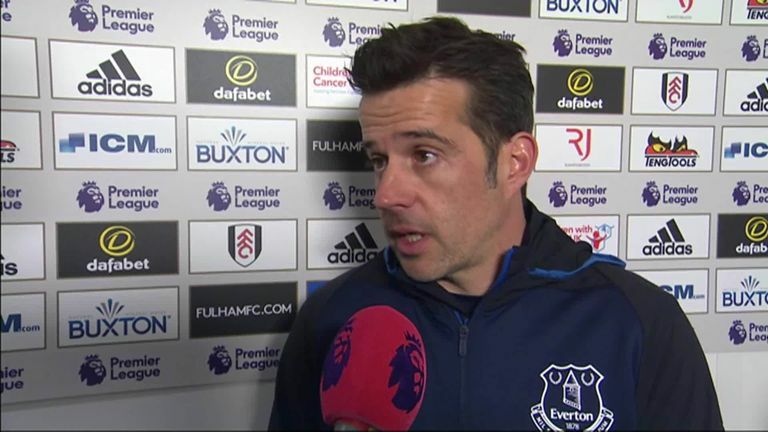 "Fulham played with character to achieve something for them, and they were more aggressive and faster than us"
Everton manager Marco Silva bemoaned his side's lack of aggression as already-relegated Fulham earned a 2-0 win at Craven Cottage. 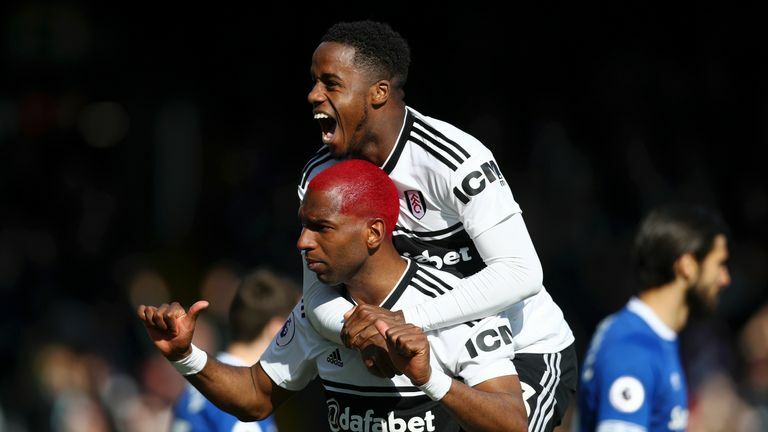 Second-half strikes from Tom Cairney (46) and Ryan Babel (69) demonstrated the individual quality that lies in Scott Parker's squad as Everton missed the chance to move up to seventh place courtesy of an insipid display at Craven Cottage. 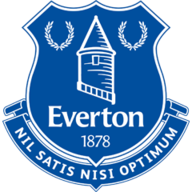 Dominic Calvert-Lewin missed the visitors' best chances, and Everton only showed a bit of fight in second-half stoppage-time when Andre Gomes was fortunate to escape a red card for a late challenge on Aleksandar Mitrovic. Silva told Sky Sports: "It was a disappointing result and a disappointing performance. I didn't expect this because we've been on a good run, and we've been in good confidence also. We knew it would be difficult playing here. "Fulham played with character to achieve something for them, and they were more aggressive and faster than us. We didn't perform in the way we needed to in order to win the match. "I expected them [to play with pride] and it's what I expected from my players too. All of us inside the dressing room knew this." 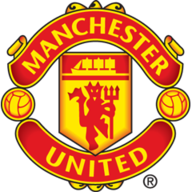 Everton host Manchester United next Sunday, live on Sky Sports, and Silva will expect a response from his side, who remain in contention for seventh position - and a potential Europa League spot - after defeats for Leicester and Wolves this weekend. The Toffees struggled to build a head of steam in search of salvaging something in the second period at Fulham, largely due to a number of stoppages as a result of injuries, which led to eight additional minutes being added on by referee Lee Probert. Silva was unimpressed by the antics from the hosts in slowing down the match, and added: "We didn't play football. If everyone came here to watch football, the second half was not a football match. "There was a lot of stoppages, a lot of playing on the pitch - maybe eight, nine, 10 times the medical staff went onto the pitch, and each five minutes the game was stopped. This is why I say it was not a football game. "But we didn't perform the way we wanted to. We produced three fantastic games, but we did not produce a performance today that was at the right level for our club."